Rixa White is a self-taught pianist, keyboardist, composer, arranger, producer, poet and entrepreneur, known as “Man in White”. His conceptual music is a modern fusion of genres like New Age, Electronic, Contemporary Instrumental, Ambient and Progressive Rock. In 2010 and after years of silence, he created Silentaria musical project which holds elements of mystery, sorrow, epic, rebellion and energy together with his fusion genre. 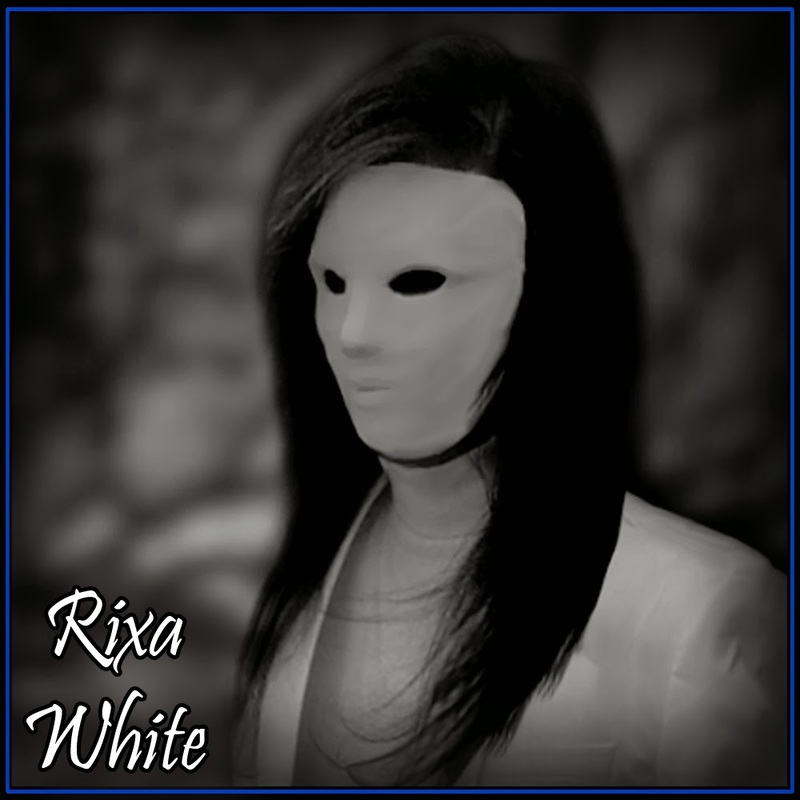 Along with his music, his appearance including a white mask and all-white costume portrays his visions and has become a signature for many years.